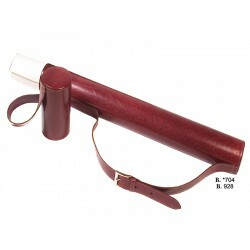 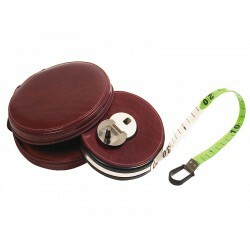 Absolute Breton is one of the few leather online stores where you will find a whole collection of leather covers for measuring tapes and map holders that you may use to surprise your customers and friends. 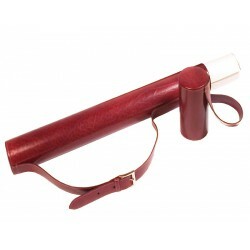 Specially designed for the comfort of architectures, artists and businessmen, they are elements trying to make a difference and endowing personality to the work. 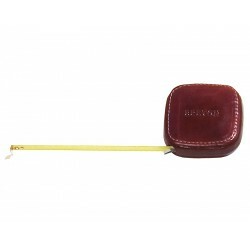 The measuring tapes covers and map holders by Absolute Breton stand out because they are goods handmade with the most durable leather from Ubrique, using the most traditional techniques according to the directives of the best leather artisans of Spain. 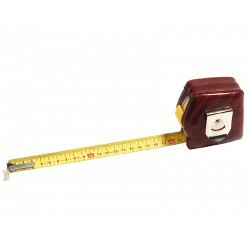 They are exclusive, modern, practical and completely customisable desktop and work accessories.